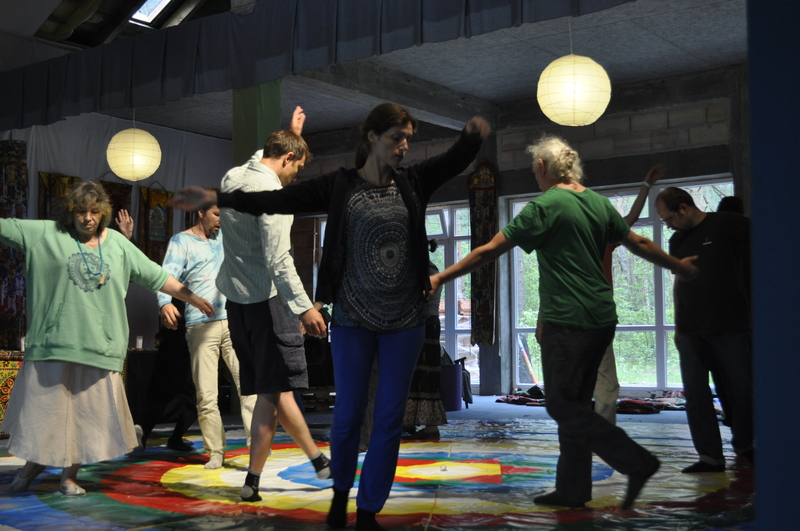 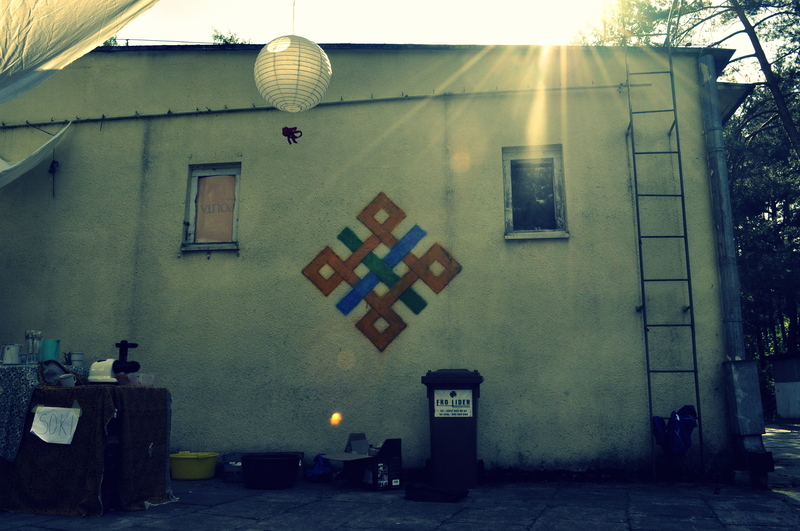 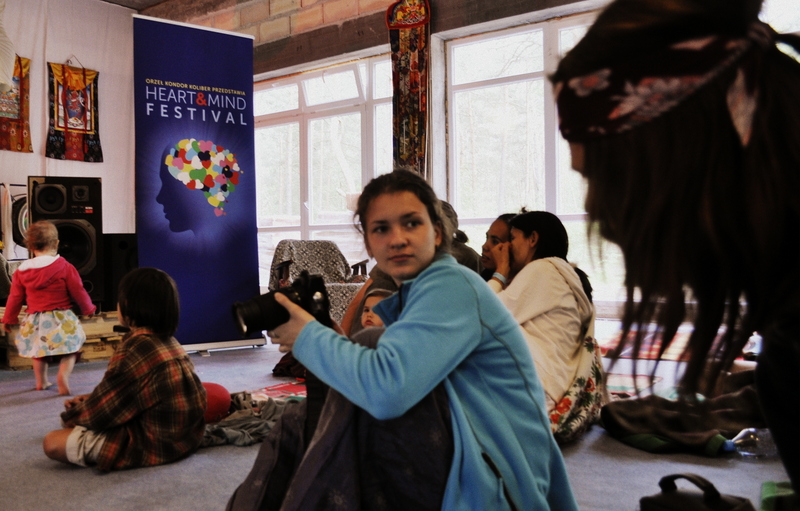 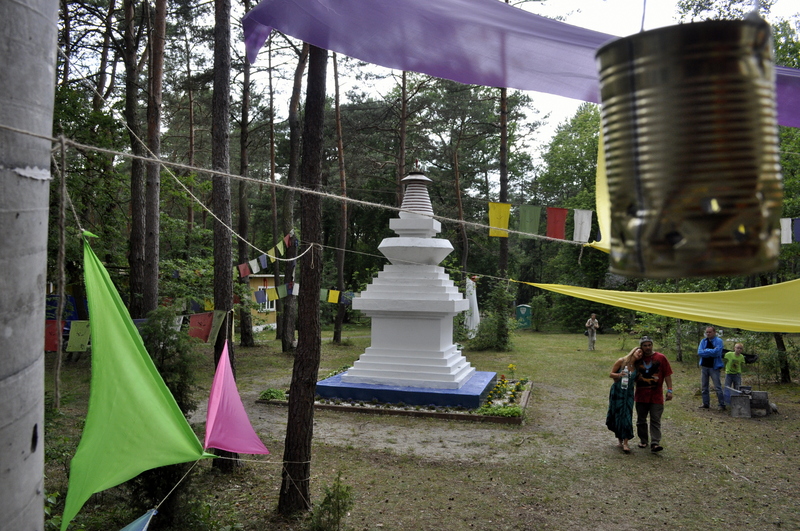 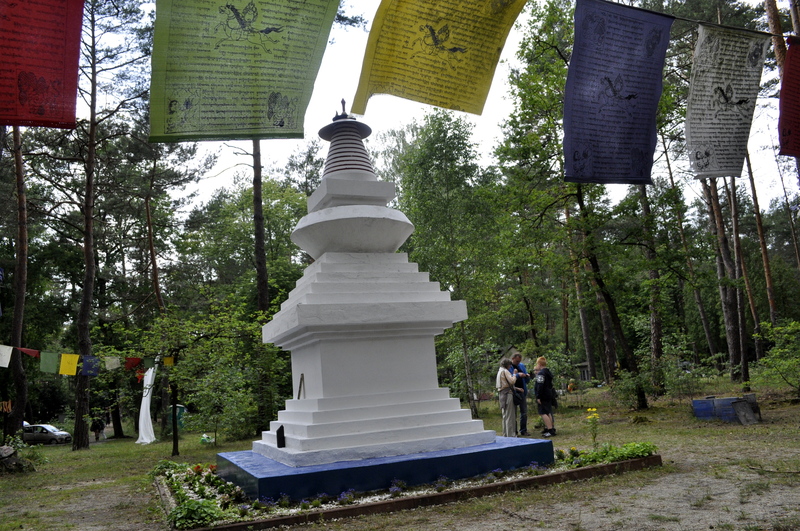 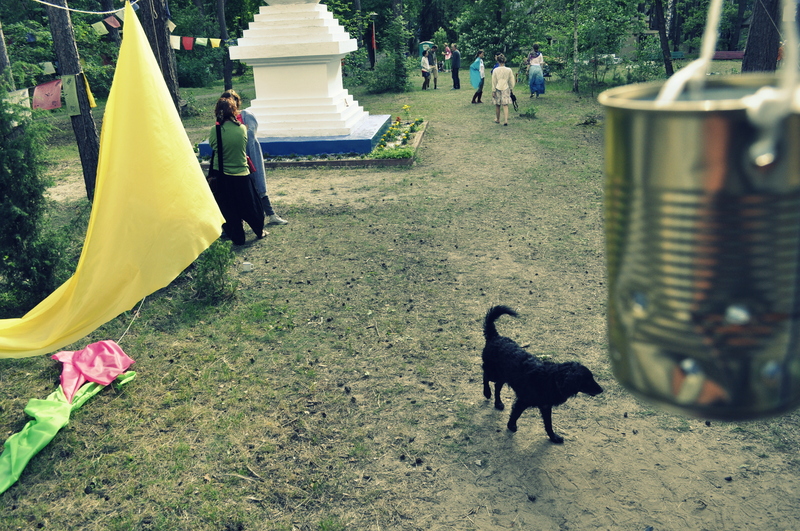 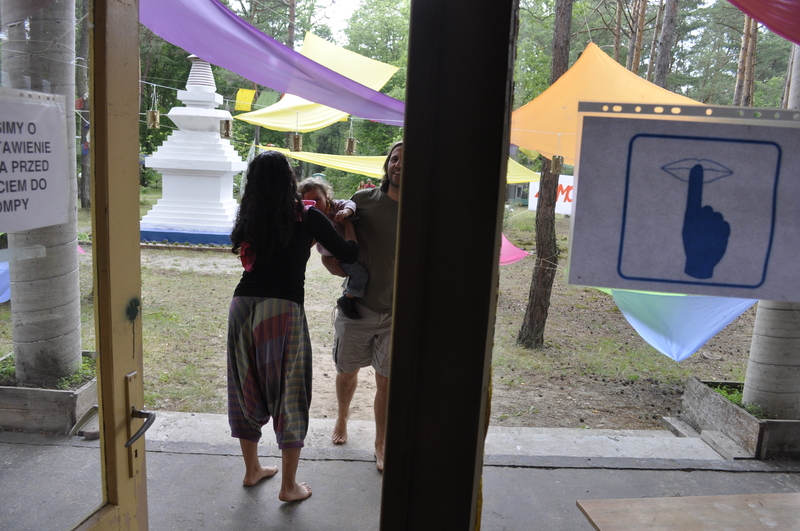 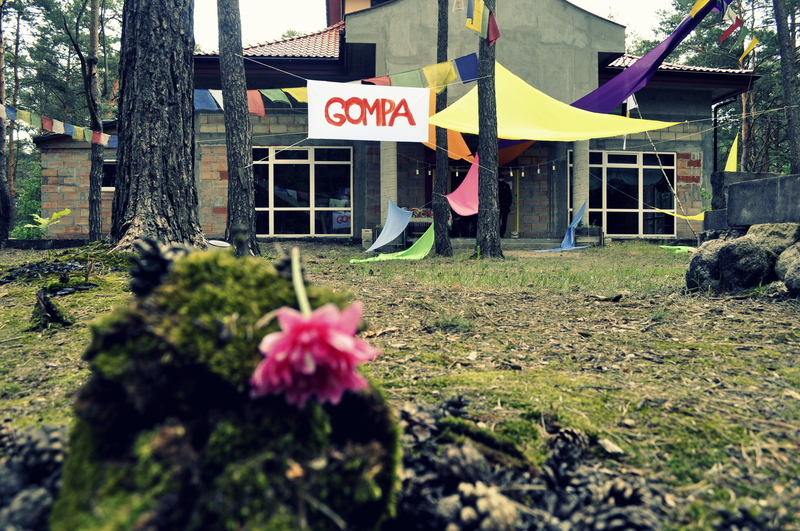 Memories from the Heart and Mind Festival which took place at the end of June near Warsaw in buddhist center in Wilga. 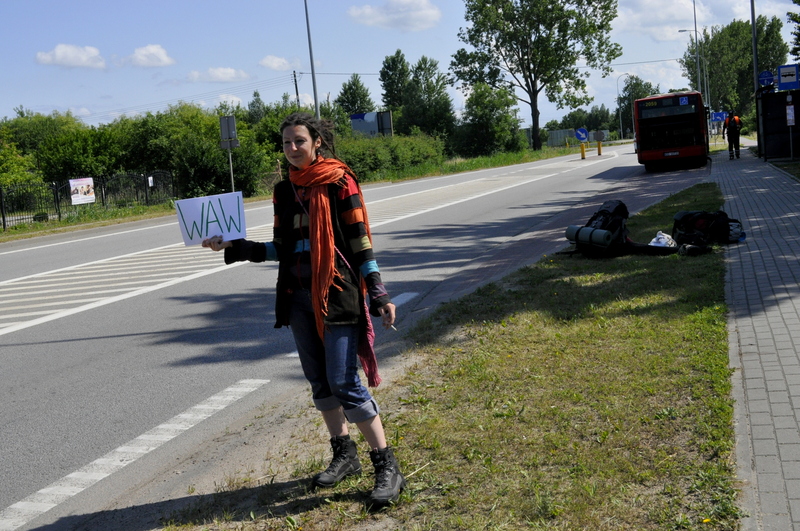 Hitchhiking from Gdansk to Warsaw with Karina. 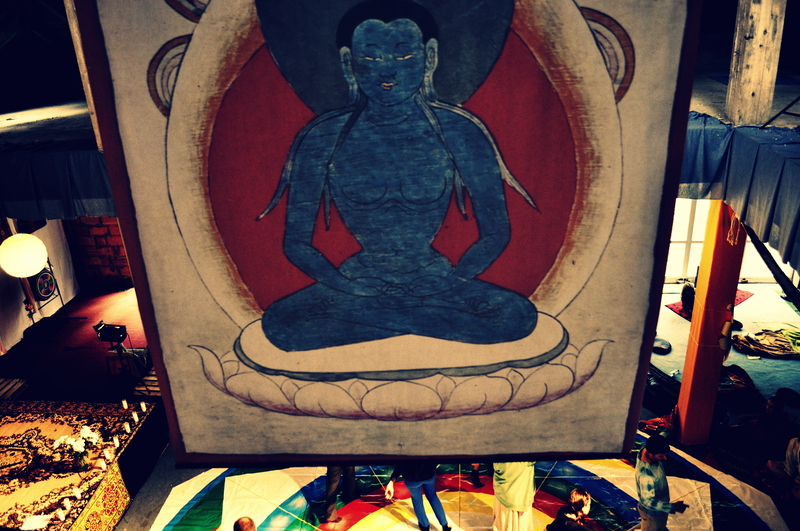 That was quite long waiting surpisingly. 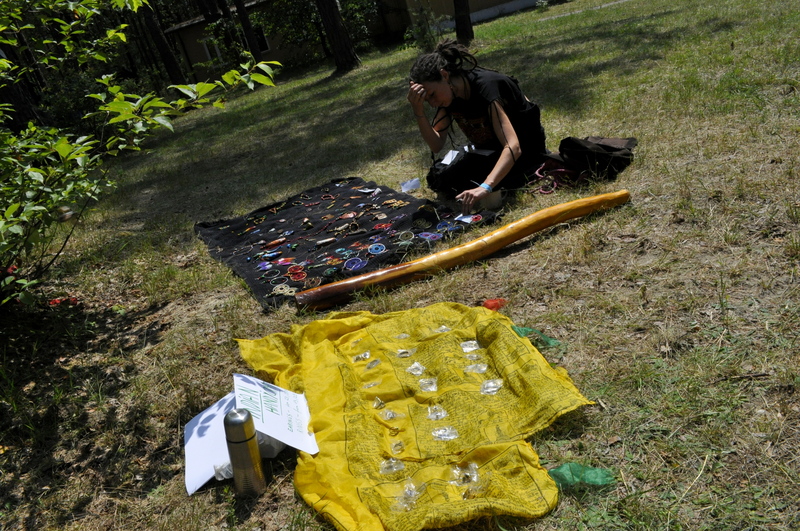 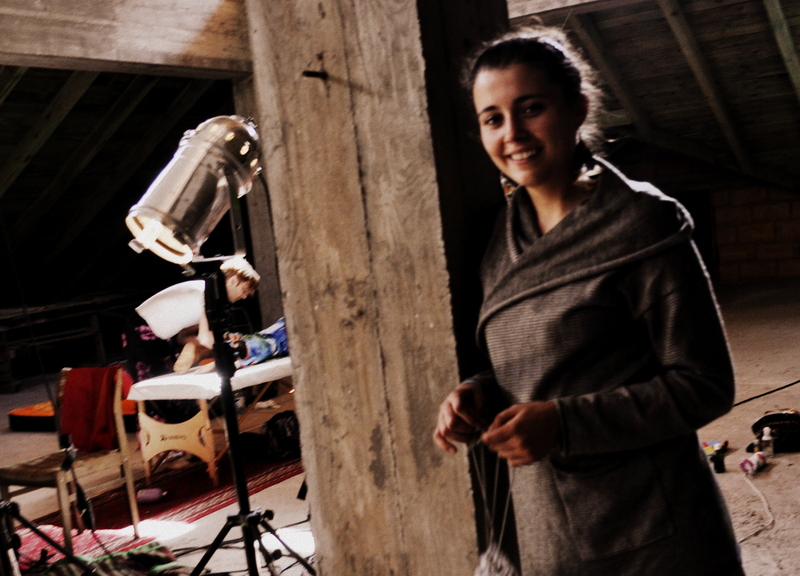 Hippie Gorrilas (me) with indian collection and Karina’s handicraft stall. 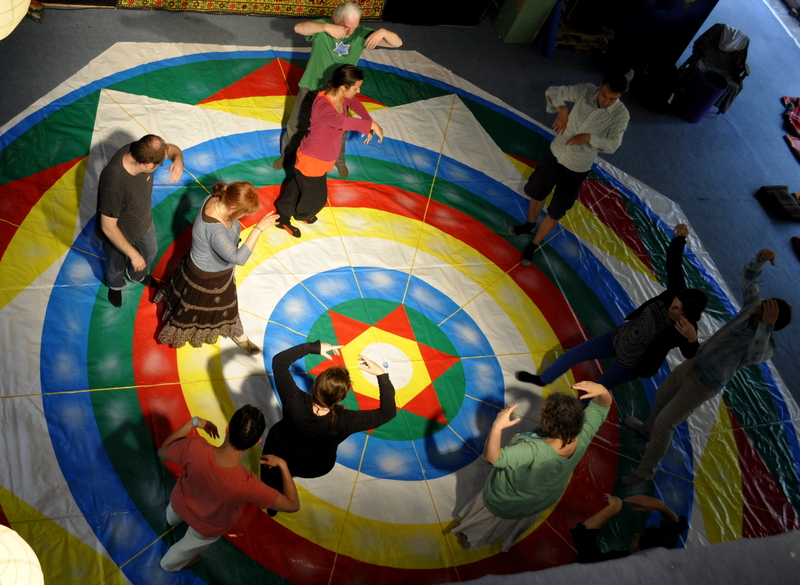 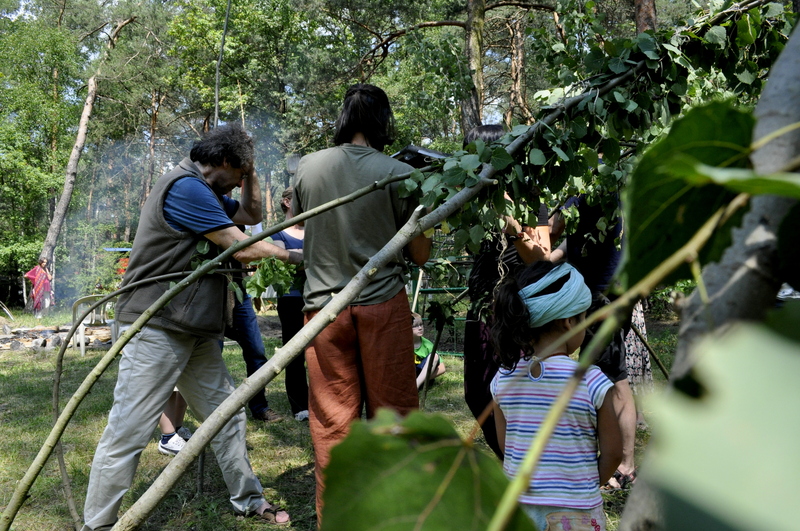 Workshop of building sweatlodge with Wojtek Jóźwiak.